DO MORE THOROUGH CLEANING WITH HYBRID, THE AFFORDABLE ROBOT VACUUM CLEANER. Having trouble picking the perfect fit out of the RolliBunch family? The RolliBot Hybrid is the answer! A seamless blend of our suite of RolliBunch models, the RolliBot Hybrid is the best of both worlds. 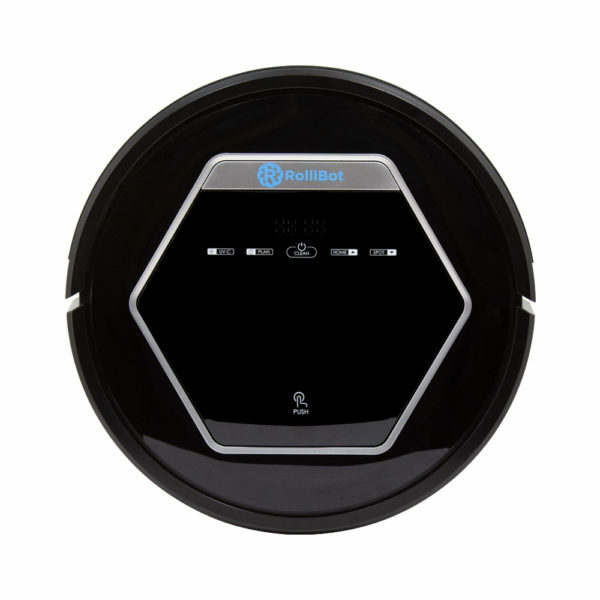 The RolliBot BL618 Hybrid is next step-up in cleaning a home or apartment of any size. Not as simple as a basic sweeper, but less sophisticated and at a lower price than the RolliBot Genius, the RolliBot Hybrid is a powerful, intermediate robotic vacuum cleaner that does so much, but also stays within your budget. Its low-profile design allows it to reach under couches and into tight corners. RolliBot Hybrid quickly sweeps and vacuums up dirt, debris, and pet hair, trapping everything in its removable dustbin. The Hybrid comes equipped with dry mop cloth to catch wet spills, while the medical grade UV light sterilizes the floor as it rolls along, and a HEPA air filter to help keep the air in your home clean and allergen free. Use its handy remote to start it anytime! Or schedule Hybrid for regular daily cleaning. After 90 minutes of thorough sweeping, vacuuming, and sterilization, the Hybrid finds its way back to the charger to get ready for another day of automatic vacuum cleaning. Get yours today! Rollbot BL618 Sweeps, vacuums and dry mops all at once for an efficient and thorough cleaning of your home. 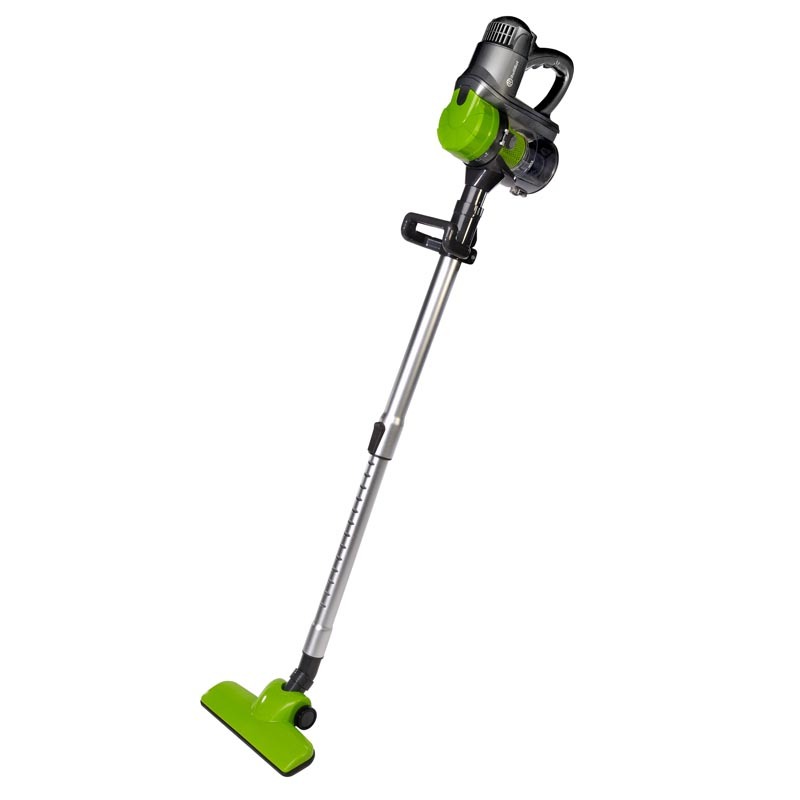 Start cleaning floors immediately with the built in LED display or by using the included remote control. Schedule up to 7 days of automatic robotic cleaning at times that work best for your life. One charge lasts for up to 100 minutes of continuous, hassle free robot vacuum cleaning. 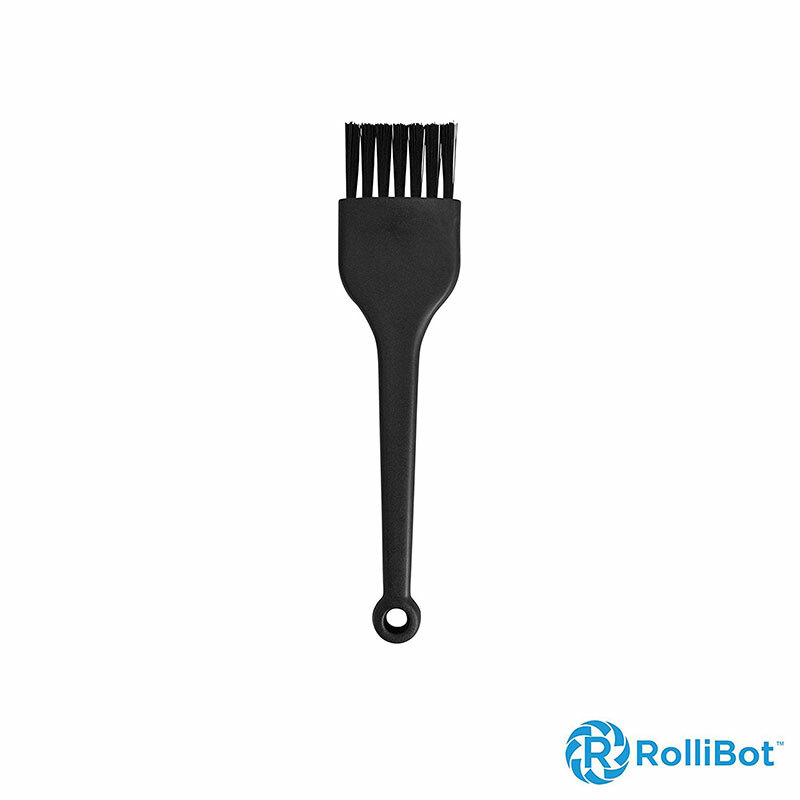 Rollibot comes with washable dustbin and a whisk brush for hands-off cleanup. Just dump, rinse, and get on with your day! The BL618 is quiet, operating at 65db low volume vacuum sound. 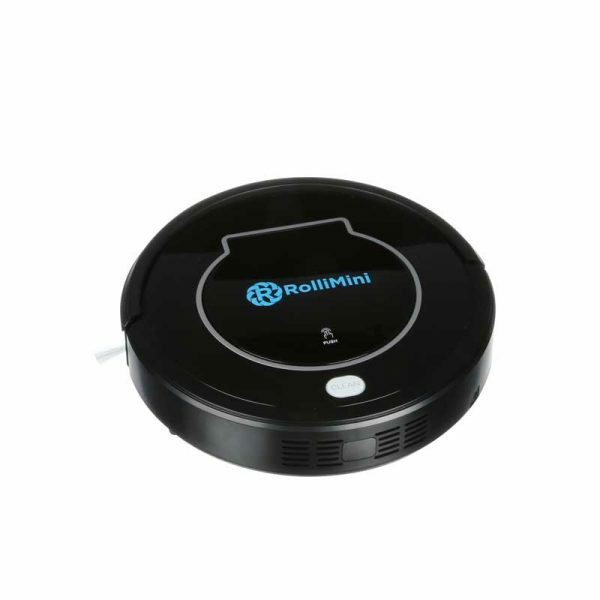 The RolliBot Hybrid vacuum automatically returns to its charging dock after cleaning or when the battery gets low. If there are areas left undone during charging the RolliBot Hybrid will head back out to finish the job when ready. 10 built-in sensors enable the Hybrid to understand the objects, edges, and drops in different room environments in order to avoid them. Detachable dry mop cloth allows spot cleaning of various spills on floors. Hybrid crosses over from hard floors like linoleum, wood, and tile to carpets and rugs. Hybrid’s HEPA Air filter purifies your environment by capturing mites, dust, pollen, and pet hair, releasing only clean air. Hybrid’s Medical Grade UV light destroys bacteria on the floors RolliBot cleans. Multiple, detachable spinning bristles to reach deep into corners and carpet to push debris directly into the robotic vacuum.